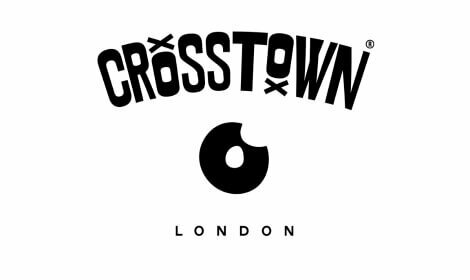 Crosstown in a London brand specialising in hand crafted sourdough doughnuts, made fresh 365 days of the year. Using the finest quality ingredients, sourced locally and from around the world, the signature sourdough is rolled by hand with all jams, compotes, glazes and fillings made in-house. Alongside their original selection, they also produce a range of vegan doughnuts made using alternative ingredients such as chia seeds, almond milk and coconut butter. In 2018 they won the award for Best Vegan Doughnuts by PETA.